I learned a few new bits of history and was reminded of others. Best of the Free monthly offerings to which I've listened. Free is only good if the writing is good. I found this very hard to follow as it seemed to jump all over the place. I did not find it amusing; rather pathetic. Lively and unexpected. I like how the main character comes to understand herself and others better, her compassion and her growth as a human being. I liked how she stepped up when needed. There are a few "madcap" moments when I couldn't quite imagine what was happening but it didn't overall dampen the story. I liked how technology was used both as a tool and a torment. Story drags a bit at times but found it was worth bogging it out. So it is a summer read. Not deep, not very illustrative of anything, no rich new vein of knowledge or thought here. I was able to predict the ending long before I got there. Did I enjoy it? Yes, there were lots of moments when I was interested in the story itself. I liked the characters and I especially liked how this family took over nurturing and raising their northern relative. I liked some of the dialogue. Some really amusing phrases and interactions helped hold my attention. Having said that, I am not fond of prose where one character asks another to listen to them and the other repeatedly refuses on the grounds that the first couldn't say anything worth hearing. 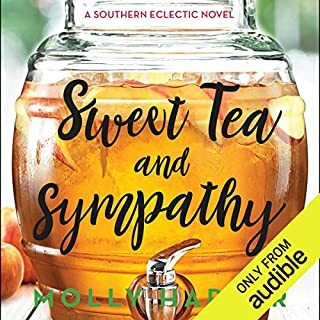 Thought the author had a tendency to overstate the differences between southern and northern living. Sweet tea might be disagreeable to some but it is not a Tsunami or a hurricane. 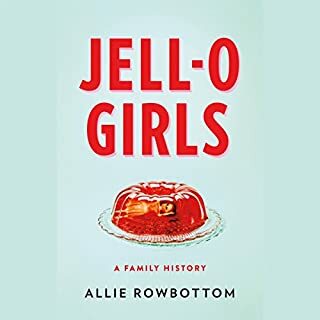 A gripping examination of the dark side of an iconic American product and a moving portrait of the women who lived in the shadow of its fractured fortune, JELL-O Girls is a family history, a feminist history, and a story of motherhood, love, and loss. In crystalline prose, Rowbottom considers the roots of trauma not only in her own family, but in the American psyche as well, ultimately weaving a story that is deeply personal, as well as deeply connected to the collective female experience. 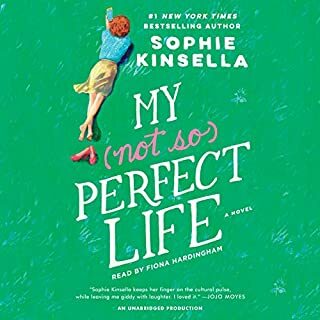 There were moments that were entertaining but this is mostly an account of mental and physical manifestations of disease. References to the gelatin product were repetitive complaints against it - as if a product (and the advertising of that era) could be blamed for the ills of a family. I didn't buy into the thesis. This was a sick family with a rich ancestor who provided them with the means to squander their lives. (one successful entrepreneur can destroy a lot of generations) Definitely not worth buying at any price. 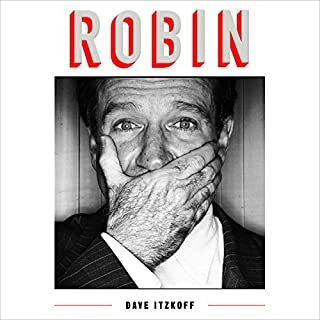 Every now and then I'd get a quote or a short story about Robin Williams that would remind me why I loved this man and his performances but mostly this was a meander around the outskirts of his public life. A lot of generalizations instead of the anecdotes that would provide me with a sense of his being. Quite a bit of what I learned was sad or depressing. The voice, which seemed rich and deep in the sample, became boring and flat. No emotion at all. 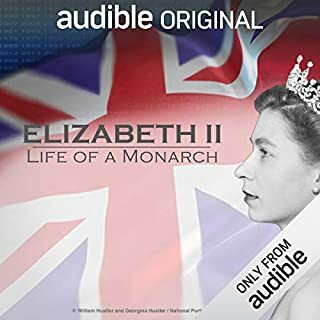 I'd advise against this audio book unless you use your audiobooks as sleep aids. 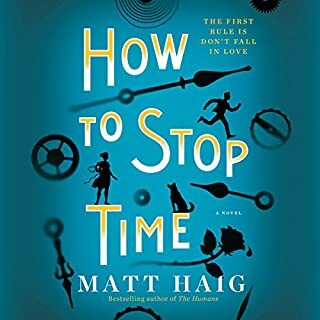 it bogs down in a few spots with names of lesser characters but is generally hard to put down, leaves me thinking and explains a lot. I never understood why an American President could be called leader of the free world. most aren't. Harry was! 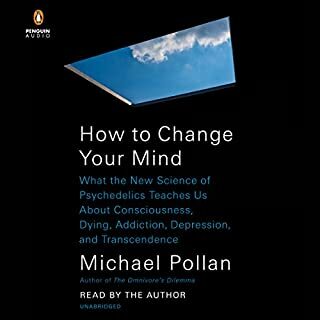 I hoped to learn something beyond the stated information contained in the book summary. I didn't. It felt poorly researched and an excuse for using a drug that could be helpful but wasn't taken for that purpose. Totally disappointing. Can't believe it got good reviews. I hated the little girl voice. Once in a while I heard Diane use a grown-up voice and at first I thought the voice was only to underline the fact that she was a child when this started but as she grew up she sustained the plaintiff youngster warble. I love her character on Orange is the New Black and hadn't noticed the voice because it is so heavily accented. I felt the story was stretched out and thin in spots. After listening to a litany of how poor she was she would suddenly go on a plane to Colombia or Spain - that doesn't compute. There was very little detail of how undertaking therapy helped her out of her trauma-induced dilemma. 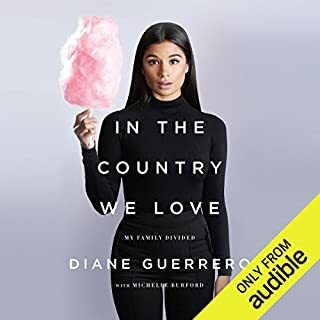 I did like that I learned more about the immigrant experience and it made me think about my own values regarding those who migrate for economic reasons and risks they engage in for the very children they want to help. 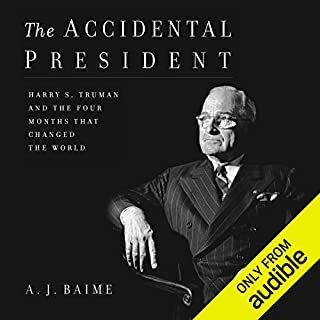 This was recorded for Audible Only and as such, I think the end of the story (the lecture portion about voting Democrat) ought to be re-recorded periodically. There is so much more story since (don't get me started on the immigration atrocities of Trump) but perhaps there could be a website or something where this content is updated. 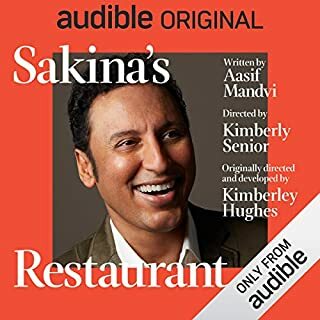 I am in my second Audible Only book and thankfully it is better than this one by a massive factor. I have listened to about 4 autobiographical accounts by young women now and perhaps it is just not my genre.